This is a new video from GaminBolt that lists 14 things you need to know before buying Yakuza 6. 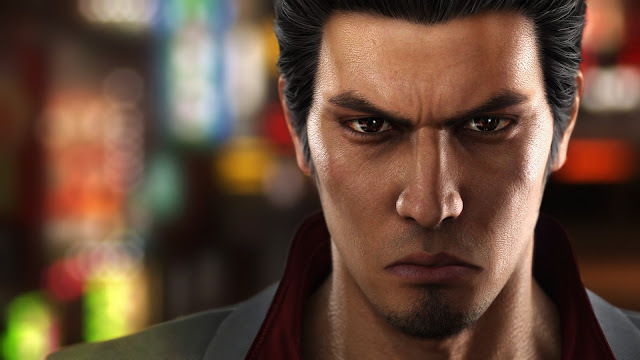 The Yakuza franchise returns in April after strong releases last year that added more fans from the West. These pieces of information should get you excited for this new chapter in the series. Check out the video below to see what made the list.